Ekso Bionics: ​Work faster, smarter, safer. The U.S. spends $21 billion per year on workplace-related injuries that drain productivity. Construction workers are 5x more likely to report poor health. 20% of construction workers report severe pain. 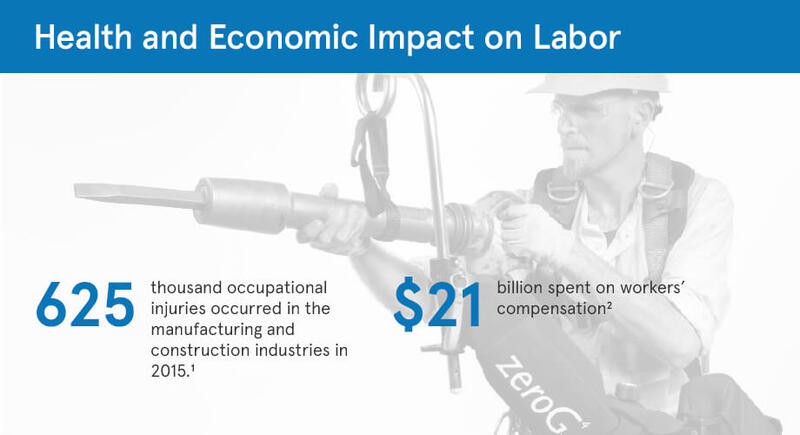 EksoZeroG™ helps ease the physical burden on construction and electrical workers. 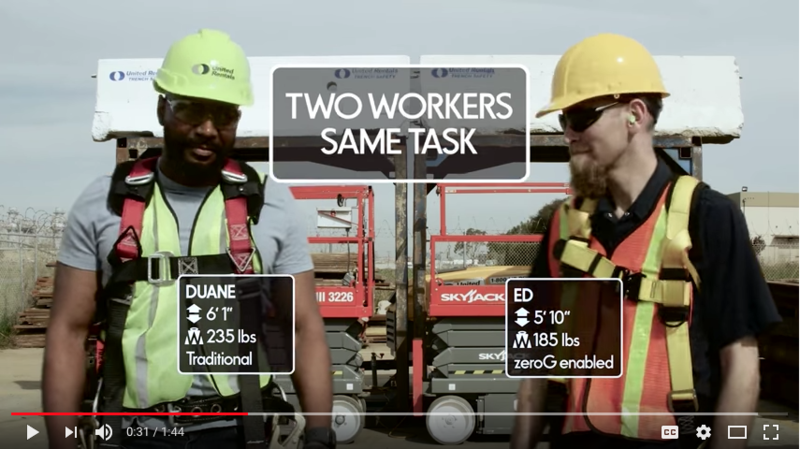 With EksoWorks' innovative exoskeleton technology, your workers can now complete heavy hand tool tasks with less fatigue, better workmanship, and fewer workplace injuries. The Ford PartnershipFord initially partnered with EksoWorks to pilot the EksoVest in two U.S. plants. As a result, use of the EksoVest will be expanded to plants in other regions, including Europe and South America.